In last weeks’ update, we told you about our nomination for the GIO award. 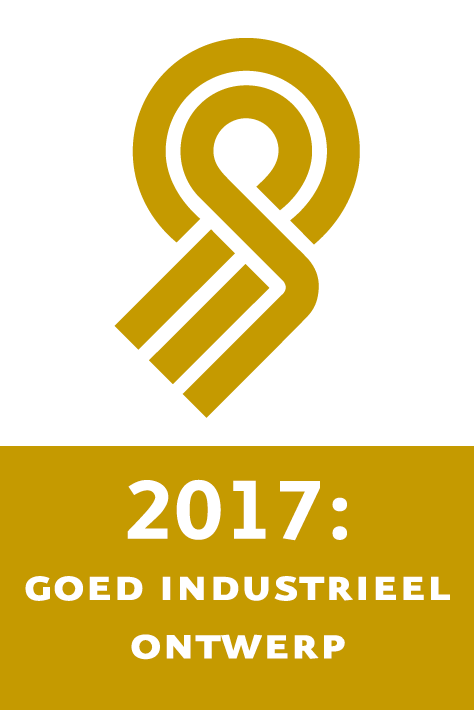 This week we are happy to announce that we have won the GIO award (Good Industrial Design) with the Ockel Sirius A. We, and especially Jan Paul who designed the Ockel Sirius A, couldn’t be happier with the result! During the Dutch Design Week, visitors were able to use the Ockel Sirius A. The information sheets of the Ockel Sirius A were quickly out-of-stock, as the interest was overwhelming. The official award ceremony will be held in December and we’ll for sure update you on that as well.